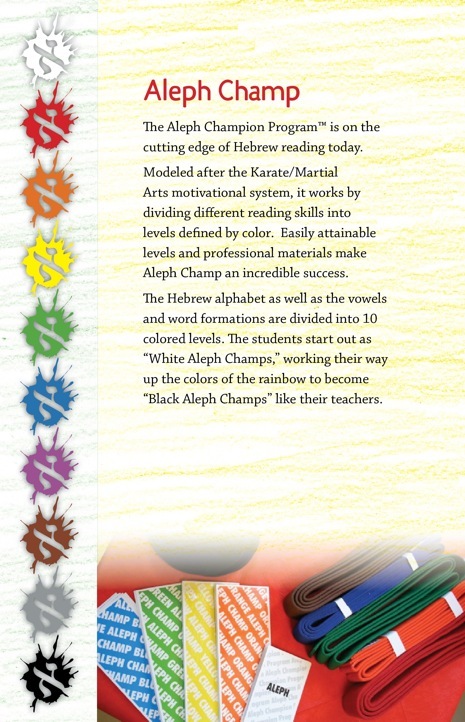 Join our Aleph Champ Hebrew School! For kids ages 6 and up! 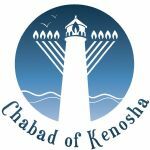 Our curriculum includes the Aleph Champ Hebrew reading program, Jewish Holidays, Jewish History, Bar & Bat Mitzvah prep, plus the ITorah Curriclum on Jewish beliefs & values! We currently meet Tuesdays from 6:00-7:00. Contact us for more details!